Adult tickets purchased online by 5 p.m. the day of visit are $15(regularly $26) for entry after 9 p.m. on Peak Nights. Regular admission applies for children. 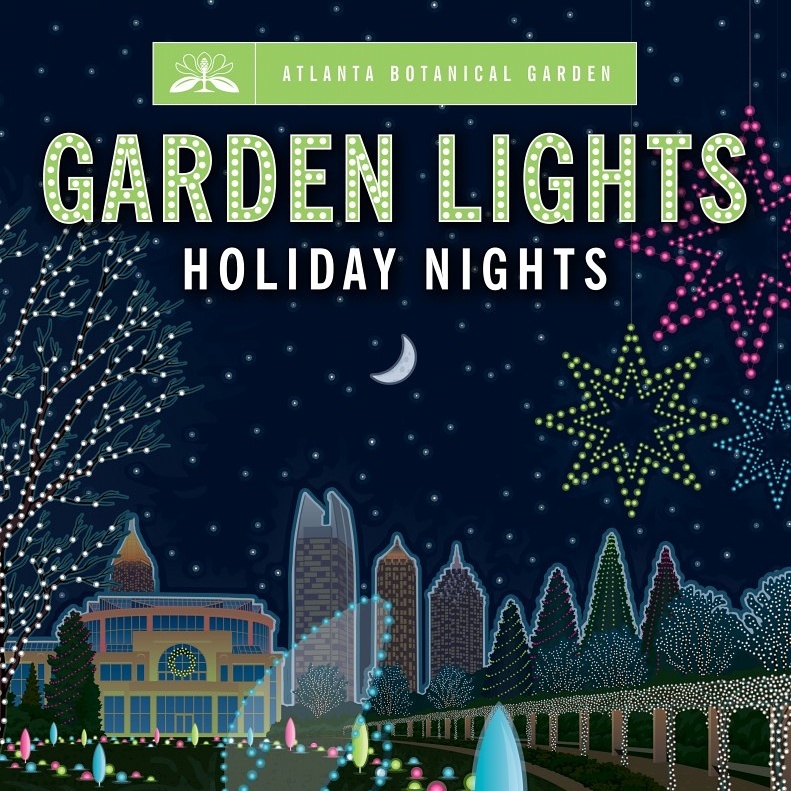 Also on non peak nights (Monday-Thursday) save $3.00 off admission to Holiday Nights. one to continue your great job, use a nice evening! Excellent post. I found myself checking continuously this weblog and I am just impressed! very long time. Thanks and better of luck. am getting know-how daily by reading thes nice posts. data, thank you for providing these statistics. 😉 I’m going to return yet again since I bookmarked it. Money and freedom is the greatest approach to change, may you be rich and then help others.